Not having the financial resources to implement projects can be a barrier to pollution prevention. The following resources, including grant and loan programs, may provide you the financial assistance you need to make improvements in your facility. DEED Business Financing Programs The various programs, including tax credits and loans, are offered to help companies and communities retain existing jobs and create new high-quality jobs. Minnesota Dept. of Employment and Economic Dev. 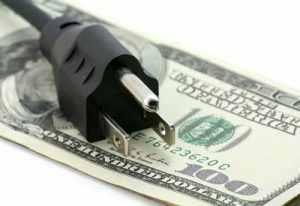 Many energy utilities offer energy loans and rebates to meet the goals of their Conservation Improvement Programs.